We provide Dragon Hardware, Dragon Training, Dragon Installation & Dragon Support. Dictate Live: Put on your headset or pickup your handheld microphone and dictate into your favourite application. EMR and Microsoft Word/Outlook Compatible. You talk and Dragon Types. 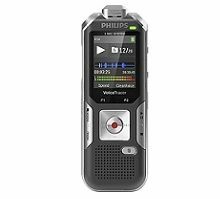 Transcription Option: Create voice files on a Digital Recorder and Dragon will Type for you. 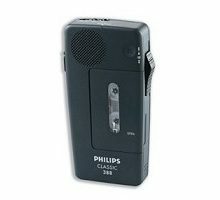 Compatible with Philips 7277 Transcription kit, which gives you foot pedal control. Faster than typing each voice file out one at a time. More Profitable Care, Faster, the most Accurate Speech Recognition yet! Navigate with your voice and dictate directly into your EMR/EHR or computer at up to 160 words per minute, with over 99% accuracy right out of the box! Dictate quickly and naturally as you always have, speaking any pharmaceutical, anatomical, medical term or even proper names, and Dragon® Medical Practice Edition 4.0 (DMPE 4) types it accurately. 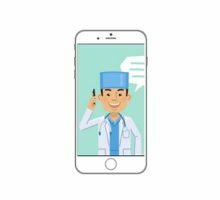 The language models in DMPE 4 are specifically designed and tuned for the medical profession, unlike other simple speech recognition software products. This tuning empowers DMPE 4 to understand medical jargon and terms in the context and manner in which physicians speak (this includes syntax, structure, and style). 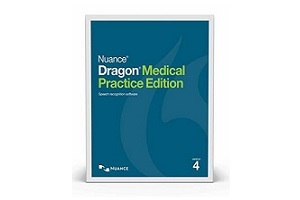 Dragon Medical Practice Edition 4.0 includes 90 medical specialty vocabularies, support for multiple regional accents, integration with virtually all EMR/EHRs and features compatibility with Windows 7®-through Windows 10®. You will never miss the tedious typing of patient records once you switch to DMPE 4 for all your patient documentation needs! 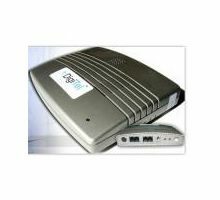 An Internet connection to activate user license is required.